Start machine-rolling your smokes today with these Elements King Size Cone Rollers. Perfect for rolling king size cones. 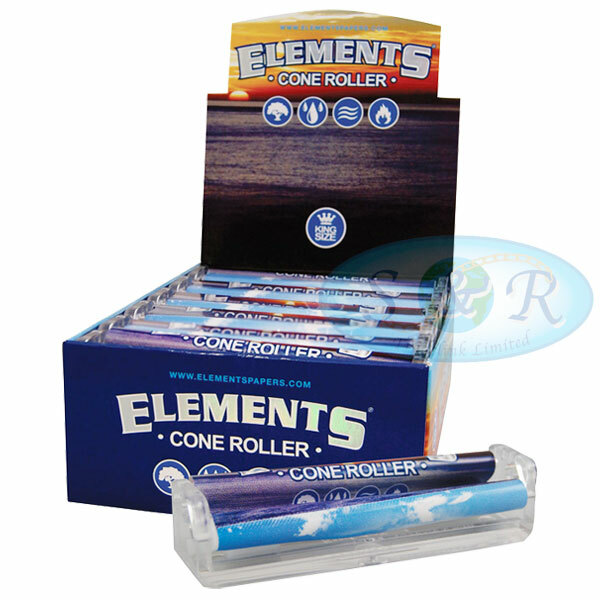 These quality Elements rollers are made from a very hard acrylic, not the cheap plastic that other rollers are made out of. 110mm for King Size Slim papers. Full instructions provided. Also available in a 110mm Standard Roller and 12 Inch metal versions.